Being a Doordash Driver in 2019 Review – Is It Still Worth It? Is it still worth it to drive for DoorDash in 2019? Senior RSG contributor and Dasher pro Dash Bridges shares his DoorDash driver review of how DoorDashing has changed over the years, and what you can expect as a Dasher in 2019. I started Dashing in September, 2015. Do you realize how long ago that was? Our country was immersed in ‘Straight Outta _____’ memes. Kids demanded us to watch them both whip and Nae Nae. Alabama sat at #2 in the college football AP Poll after an upset loss in a bowl game. Oh well, not everything changes. Regardless, I’m now in the cagey old veteran stage of my dashing career. I’ve been working for DoorDash for 3 ½ years, which is more than half of its existence. As of this writing, I’ve completed 4035 deliveries in 705 dashes (shifts). In the past, I’ve written about the differences between dashing now vs. dashing then. So to add a fresh wrinkle to the subject, let’s break up my DoorDash driver review into 1000-delivery periods and compare the numbers. There are a few trends to discuss. Ready to sign up for DoorDash? You can sign up using our DoorDash affiliate link here. Grand Theft Auto: Are Instacart and DoorDash Stealing Your Tips?? 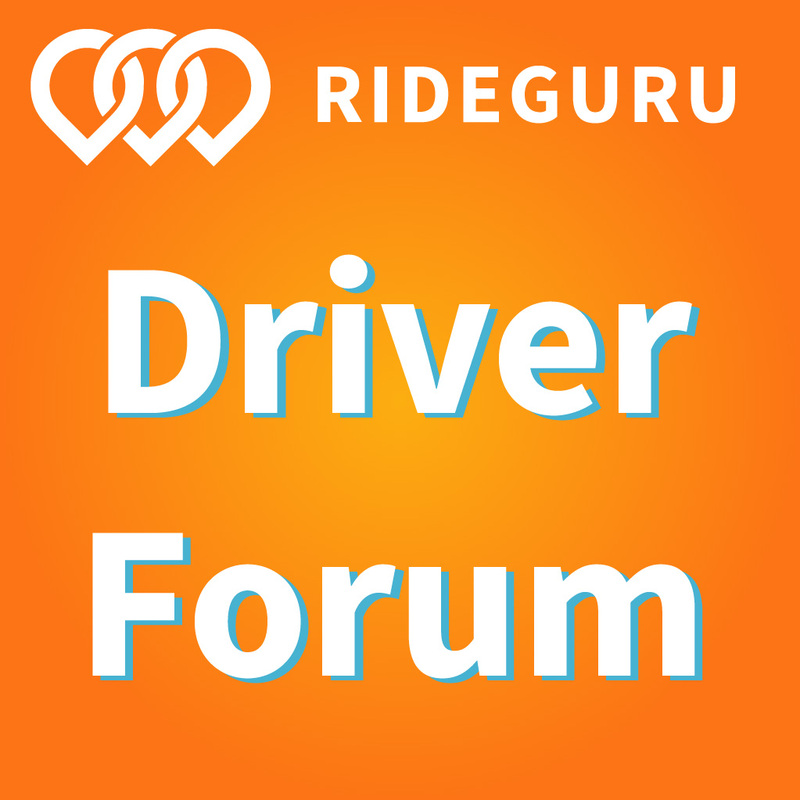 Here at RSG, we try to cover what’s important to drivers (rideshare and delivery), which is why when some of you emailed to let us know DoorDash/Instacart might have been doing something shady with tips, we had to investigate. It’s now become national news, but are DoorDash and Instacart really stealing delivery drivers tips? Senior RSG contributor and deliverer extraordinaire Dash Bridges takes a look into this claim and more. Over the last couple weeks, we’ve seen a lot of outrage over allegations that Instacart (and DoorDash, AND Amazon Flex) has been stealing your hard-earned customer tip money. Is this true?!? Eh. It might depend on how you define ‘tip’. Have you ever wished you could deliver food with a friend? It sounds great: go out with your friend or spouse, pick up food, chat, maybe earn more than you could on your own. But how does it work? Senior RSG contributor Dash Bridges covers what it’s like to deliver food with a friend below. Hello, fellow Dashers! It’s been a while and to be honest, my dashing is a little rusty. But as you may recall, my dashing background is that I dash on the side as a supplement to my regular day job. Several months ago, I was laid off from that job. It wasn’t the best paying job in the world — SOME of us in Silicon Valley are neither venture capitalists nor master coders, ok? – but it was a full-time salaried position with benefits. Unfortunately, unemployment is a little wonky and, without going on about the details, it actually made more sense given my DoorDash hours/earnings and unemployment benefits to… not work. Yeah. Today I want to share my experience dashing with a friend – the goal is to bring a second person along to make the delivery process more efficient. Doesn’t it seem convenient? Your colleague drops you off right at the restaurant and residence door, then swings back around to pick you up. Or vice versa. What a concept! But does it really work? 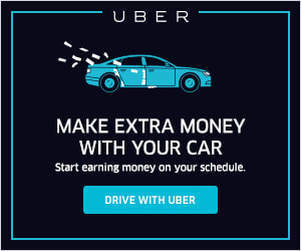 The best way to maximize your ridesharing and delivery income is to sign up for multiple services like Uber Eats, Postmates, and Lyft. That way when one of the apps is slow, you can use another one. Click here to sign up for more delivery services. Harry here. There’s no shortage of companies that you can work for in the on demand economy but Caviar is one that is expanding rapidly and hiring lots of new couriers. Today, RSG senior contributor Christian Perea shares ALL the details about Caviar pay from his first weekend of deliveries with Caviar. His results were pretty impressive so read on to find out how much he made! Although I have years of experience as an Uber and Lyft driver, I decided to spend a weekend doing delivery with Caviar. It started off a little rough as I got used to delivery, but I quickly learned the ropes and ended up making some pretty good money, all while putting a lot fewer miles on my car and getting a new view of the city. So How much does Caviar pay? I like to track how much I make per mile driven and, with Caviar, I actually made $3.26/mile on Saturday and $4.75/mile on Sunday. 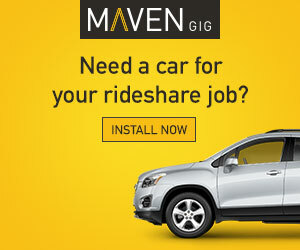 With rideshare, I have found that for every mile I put on my car in San Francisco, I make just $1.50-$2.40. This number is much lower outside of San Francisco, but it is a good way to measure how much you earn in comparison to how much you work. Caviar killed this metric during my test with them over the weekend. There is a lot of opportunity for an Uber or Lyft driver to do delivery with Caviar, but I also found there is a learning curve. 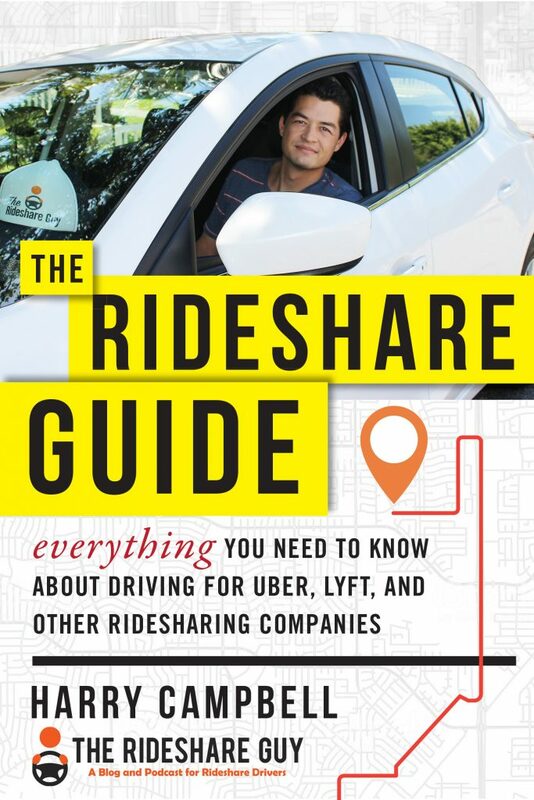 If you can master it, you will have another solid income stream for when rideshare is slow or when you simply want to switch things up a bit.